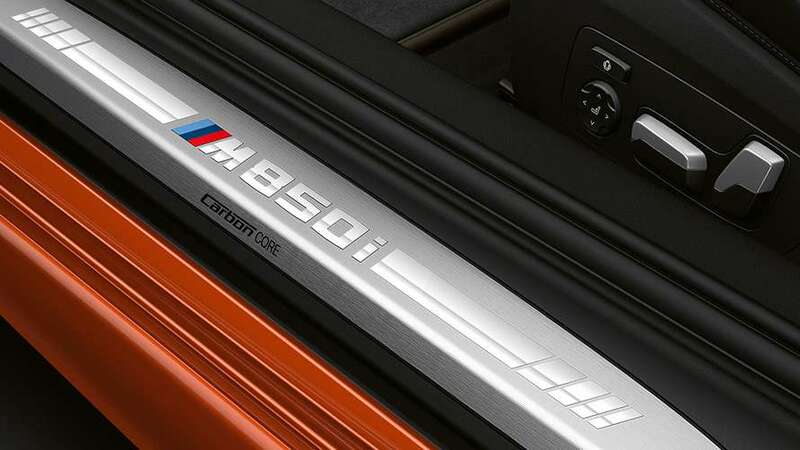 M Sport differential. 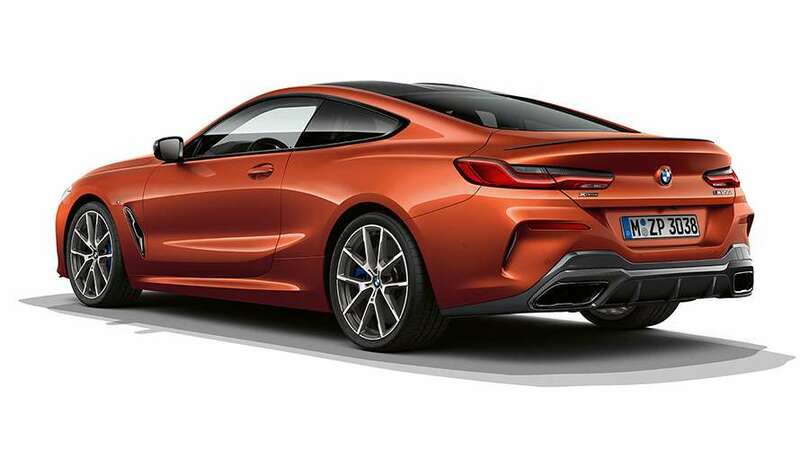 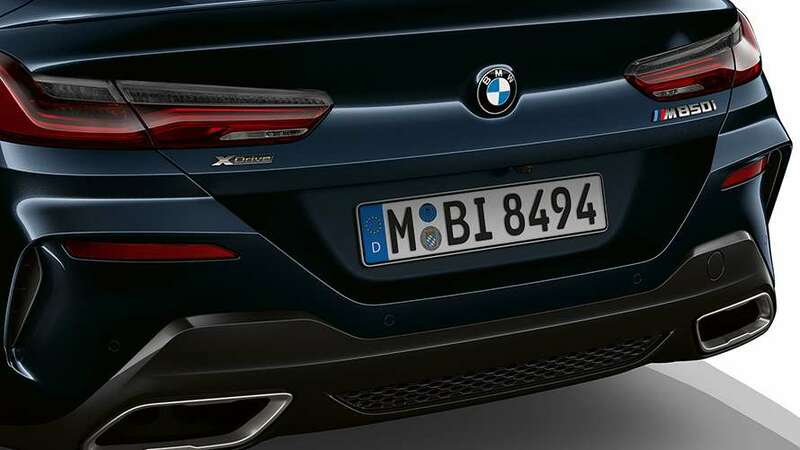 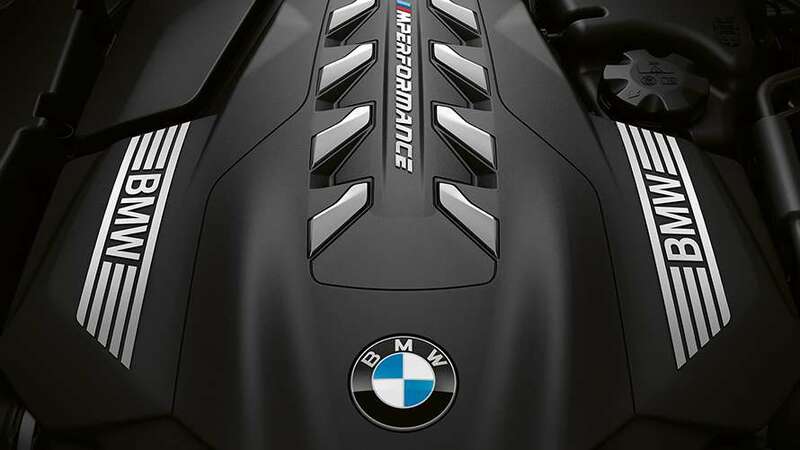 The M850i xDrive also stands out visually with enlarged air inlets, the front spoiler lip, the “M” emblem, the airbreathers on the sides and the rear M rear spoiler. 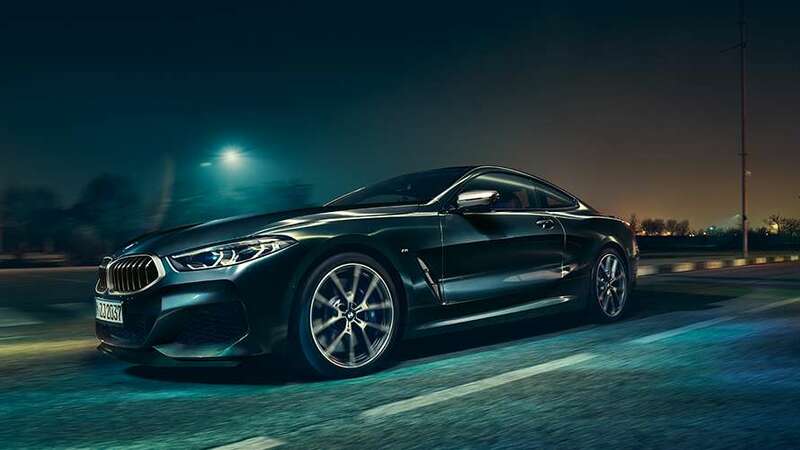 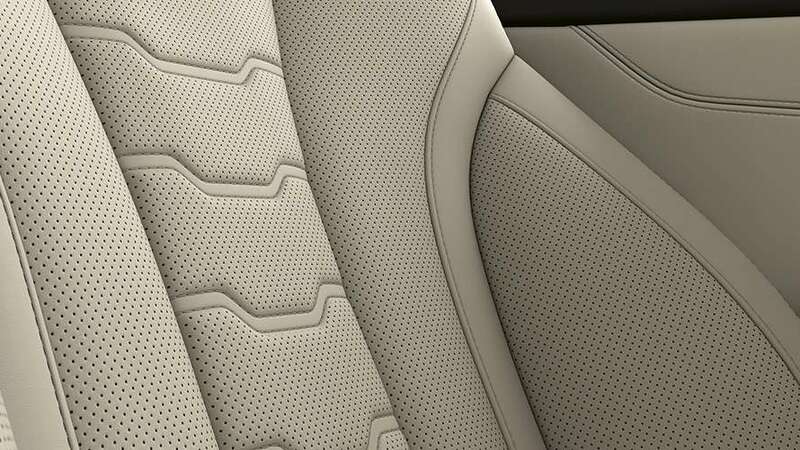 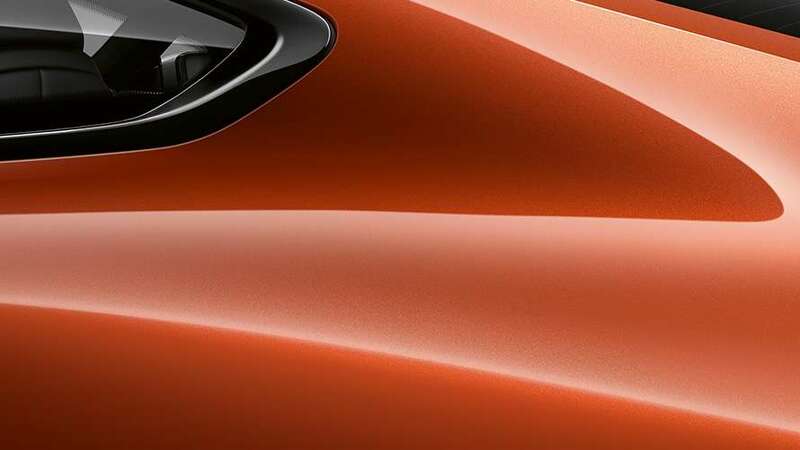 The colours of the BMW M850i xDrive also stand out from other sports cars with numerous design elements in Cerium Grey, like the kidney frame and kidney slats, airbreather inlays, wing mirror caps, 20” light-alloy wheels and tailpipe finishers.